"Fantastic museum. Adults and kids loved it"
Our fully-refurbished first floor is now open so why not come and take a look? There is a large screen video tour available for those unable to use the stairs. The Maritime Museum overlooks the Solway Firth to the Scottish coast. 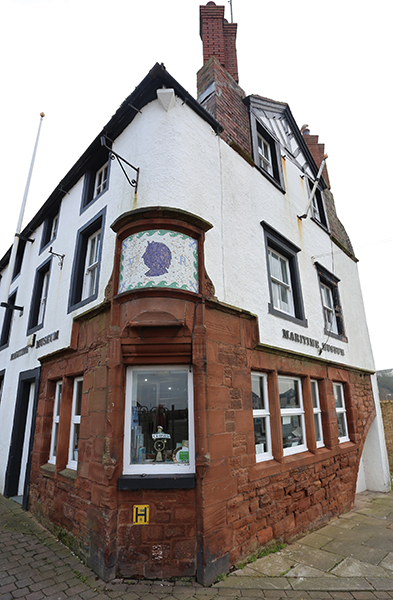 It is situated on the harbour in the historic town of Maryport in a building which was originally The Queen's Head Public House. It provided hospitality to the many seafarers passing through the busy port in the eighteenth and nineteenth centuries. 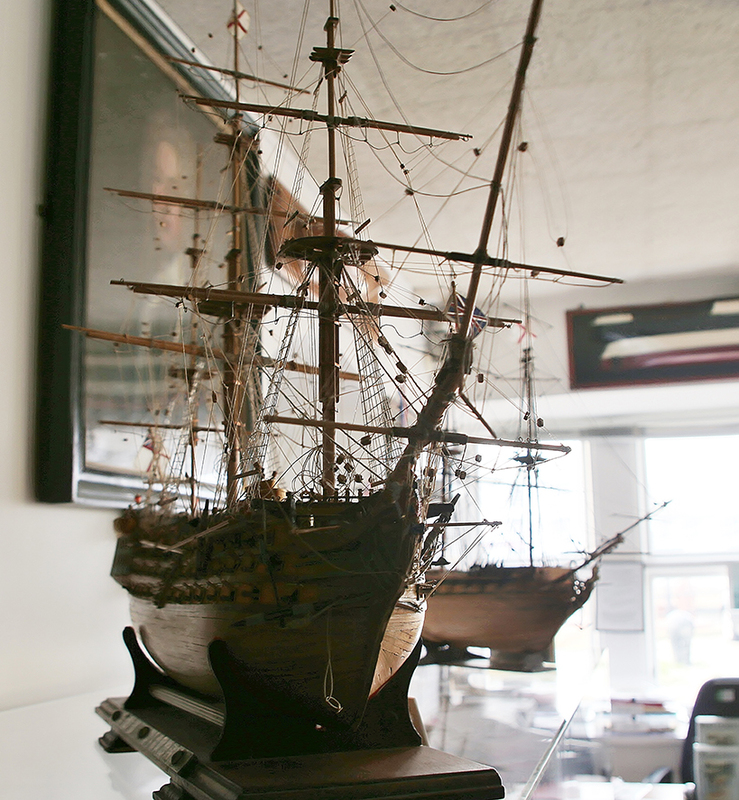 The museum collection consists of objects, photographs and paintings relating to the maritime, industrial and social history of Maryport and is displayed over two floors. A 'virtual tour' of first floor exhibits is available to view on screen in the ground floor reference library. Please call 01900 813738 for further information.